In part 1, they take a look at Piketty’s grand scholarly undertaking, why a data driven economics book is a sudden “summer” bestseller, and some of the economic theory behind Piketty’s now famous equation R > G. They take a deeper look at the concept of Mobility. 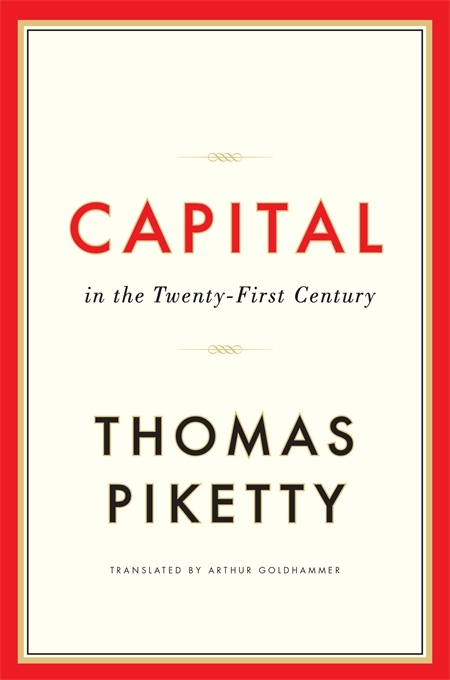 In part 2, the discussion turns to Piketty’s prediction of greater inequality. This entry was posted in Blog and tagged Anthony Bertelli, book club, Capital, Capital in the Twenty-First Century, Lisa Schweitzer, Podcast, Raphael Bostic, Richard Green, Thomas Piketty. Bookmark the permalink.